Texas | 1001 Movies…Before I Die! Director Wim Wenders’ (pronounced Vim Venders) other film on this list, Wings of Desire, made quite an impression on me. It’s use and juxtaposition of color and black and white imagery to illustrate the perspectives of human beings and angels respectively was so masterfully used that I wasn’t really sure it could be topped. 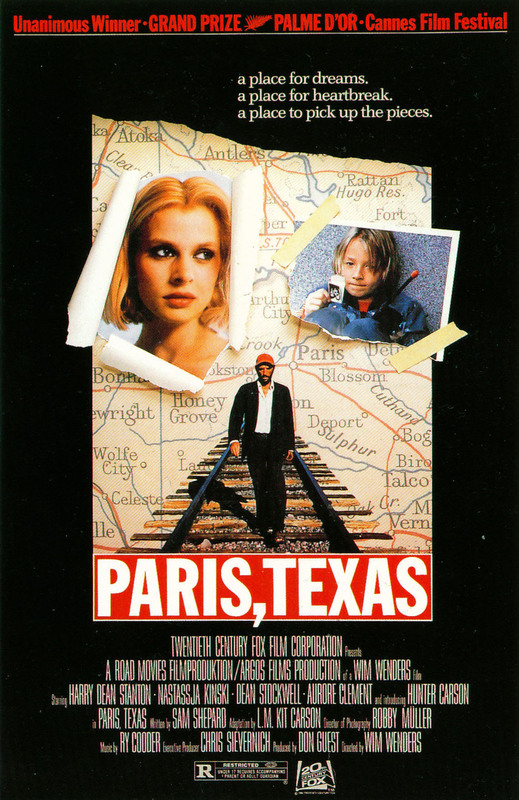 Combined with the fact that Paris, Texas’ story wasn’t about something so grand and complex as the need for faith and guidance, I thought for sure it would be a let down. It turns out, I was wrong on both counts. Paris, Texas tells the story of Travis, a man who has been wandering the southwestern United States and northern Mexico for the last four years. When he stops at a farm in Texas, overcome by exhaustion and fatigue, he is brought to a doctor who promptly calls his brother, Walt, to collect him and pay his medical bills. Once Travis is re-united with his brother he begins the long journey home, reconciling the last four years, reconnecting with his young son, and slowly putting his life back together piece by piece. Harry Dean Stanton plays the lead role of Travis. The audience learns about his past the same way his brother (played by Dean Stockwell) does, slowly, as Travis remembers it. As his history unfolds, Travis eventually learns to trust again, and begins speaking more and more openly about why he vanished and where he’s been. To tell more than just this basic plot skeleton would be to deny those who haven’t seen it the pleasure of discovering it on their own. 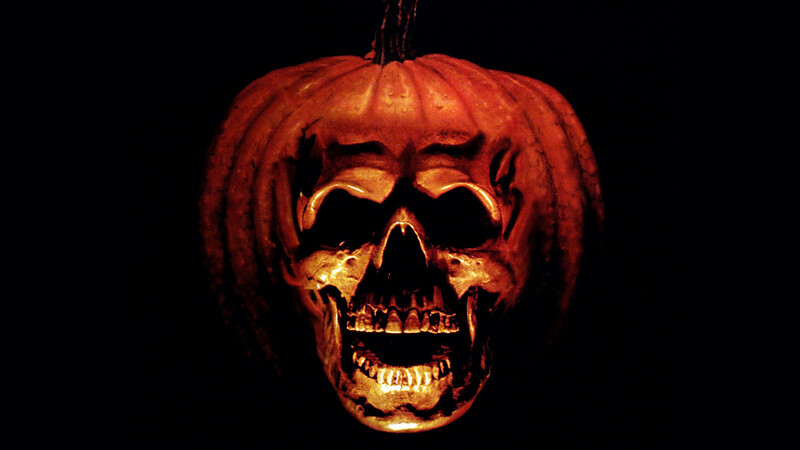 Needless to say, it is a fully realized story with characters that are completely fleshed out (and since it was filmed in the mid-eighties, they are also a bit naive). I had one or more issues with the placement of responsibility at the end of the film, but by and large was completely won over by this film. Almost more so than Wings of Desire, the visuals in Paris, Texas are so very arresting. The world that these characters inhabit is so vivid and saturated with color. The cinematographer, Robbie Müller, has also worked extensively with another director to come out of the surge of independent film in the late eighties and early nineties, Jim Jarmusch. Based on his resume, it is no surprise that each scene seems like a living oil painting. Shadow and color play together on-screen to create a palpable atmosphere, one which is as much a part of the developement of the narrative as the acting, directing, or writing. Where Wings of Desire sought to use color as a sudden rush of emotion and passion (color does represent the human experience after all), Paris, Texas seeks to overpower your senses, so much so that by the end the real world was looking pretty drab and uninspiring (it doesn’t help that it’s winter in Chicago right now). Texas, a pretty interesting place what with the diversity of landscape afforded to it by mother nature, has never looked so engaging or as strikingly beautiful. Based on the two of his films that I’ve seen, Wenders has quite a knack for getting nuanced acting performances and matching them with striking visuals. A quick review of his resume on IMDb has me wondering why he’s been so busy with films that I haven’t ever heard of. With talent like his, I would have guessed that some of his films would have garnered more attention (despite the influx in popularity of superhero movies and TV remakes that have been so popular lately). Unfortunately the latest film whose name I recognize is 2000’s Million Dollar Hotel, which I don’t think was received very warmly by critics or audiences.